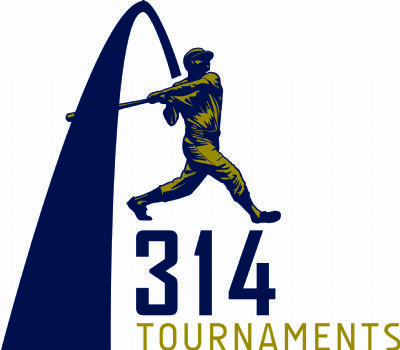 314 Training Academy is a 20,000 sq ft state of the art indoor baseball and softball training center. Facility is conveniently located in Brentwood, MO. We specialize in baseball and softball training for teams/players of all ages and skill levels.